I have had a “Bucket List” in my mind for many, many years. For one reason or another, my list was never actually written out. I guess the main reason is because my list is very, very personal. What might be my zeal and passion, may mean nothing to someone else. If I share it, will it change the way people think of me? Oxford Dictionaries describe “Bucket List” as “a number of experiences or achievements that a person hopes to have or accomplish during their lifetime”. Putting a “Bucket List” page on my website was inspired by my carefree, photographer friend named Trablogger. He describes a Bucket List as “the list of things that you would like to do before a certain point in life, either before 30, 50 or before you die”. This definition really hit home, because in fact, I am VERY much into that last category. My list would be much different than it would have been 35 years ago, and if I am still around this earth in 35 years, it would be far different than what I will be writing out over the next few months. Aging does change perspective. You become more aware of your physical limitations and mortality. I am using a “Page” on the website, because it WILL change, with updates and new items being added as time allows, also updates as items are crossed off the list. But something different from any other Bucket List I have encountered, is that I will try and explain WHY the items are here, and why this is important to me. Because of this process, I am expecting AT LEAST a few months, before my list is fully up. Why is this important to me? I 1st started running when I was 20, after my mom had her mental breakdown, that left her in hospital for over 2 months. With no one that I was really comfortable to talk to, running helped me cope. It was a release. I would dream of being an Olympic marathoner, and finishing before thousands of cheering fans. Even though I was only running 5 miles (8k’s) at that point, it was coping mechanism, to take me away from reality. A few months later I injured the meniscus in my right knee playing baseball. The knee did heal, but as a side affect, I had a knee that would “lock” during physical activity. If it locked while running, it would cause MAJOR damage. So simply put, I never ran, and for over 25 years, it was like that. Over the past 10 or so years, I have cycled more and greater distances, and started to notice that “locking knee” issue was becoming less of an issue. 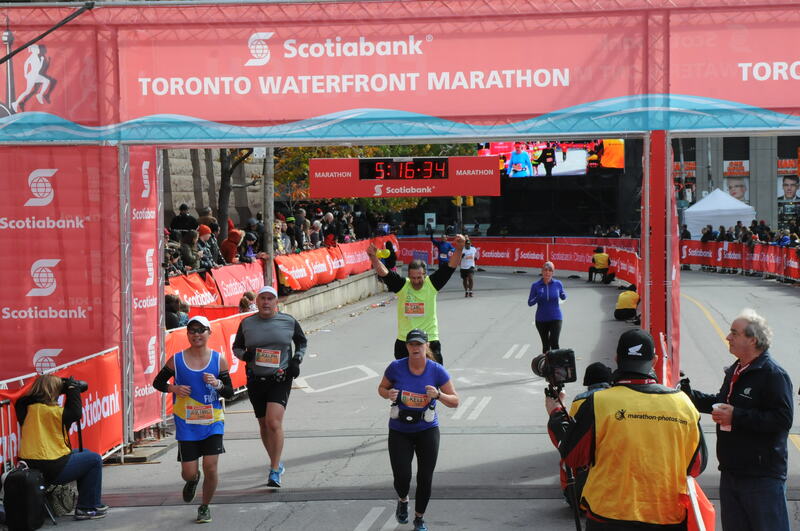 Last year my work became involved in a “half marathon” in Toronto. After 35 years of not running, I thought to myself, “What are the chances?” Before I said anything of commitment, I tried the knee out in some “test runs”, and it was fine. No locking or hint of locking whatsoever. Yes, there was a knee issue, but not to do with the locking. When I completed that Half Marathon in front of literally thousands of cheering fans last year, I was hooked. My goal in 2015 was to be that “Olympic Marathoner”, and complete my 1st full marathon. Training went flawlessly, until 19 days before the event, when an ankle injury took me out. Did no more running for those 19 days, and made a last minute decision the morning of the marathon to try. The story about it is found on the post Running from the Sidelines. Since that momentous day I ran the same marathon the following year (and came 10 minutes shy of qualifying for the Boston marathon). In 2016, I shifted more in trail running and successfully completed four 50 kilometer Ultras. Pushing boundaries to see how far I can go, once attained I push them again further. On top of half marathons and 50k’s registered this year (2017), my ultimate goal for 2017 is to complete a 50 miler (80.47 kilometers). I will be attempting this at The North Face Endurance Challenge on July 15th. I spent 7 days on Maui living in a hostel.. Lounging on the beach did not interest me, spent my time doing stuff like hiking into the crater of Haleakala, hiking in nature preserves, caving etc. 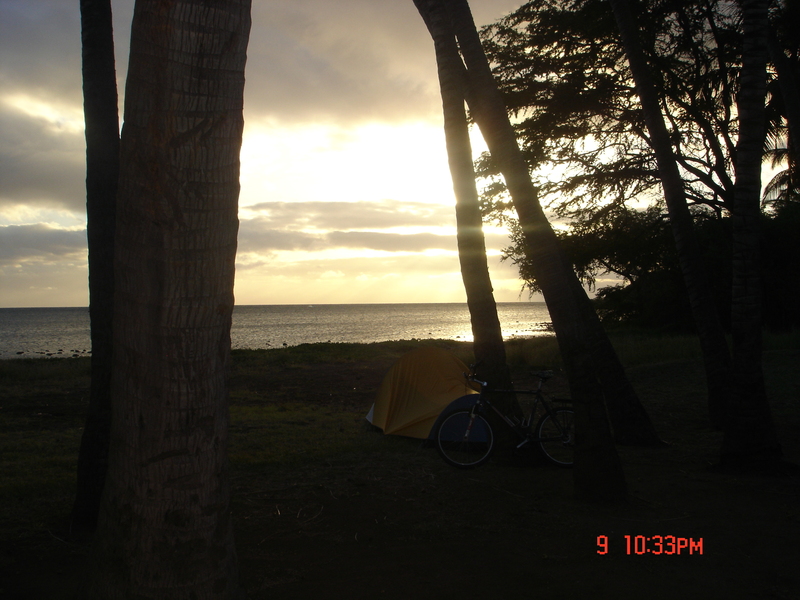 Molokai was where I tried out bicycle touring, using my tent as my home, and I absolutely LOVED it. I am sure anyone in shape could cycle the island in one day, but I spent 10 days exploring all the nooks and crannies, as well as taking hiking side trips. Molokai is very laid back, there was not even a traffic light on the island. And getting to meet the local people was absolutely amazing. At 7,200 kilometers from coast to coast, a bicycle tour across my home country of Canada would by FAR be my most gruelling adventure. I know it has been accomplished in as little as 27 days, but that is not my intention. To take my time, explore, take lots of photographs, meet the local everyday people, represent an important charity, and then write about my adventure journey. It would be a commitment that would have to wait until retirement, because of the time commitment. Why is This Important to Me? Having grown up a farm, as a child, I had very little exposure to water and swimming. My time around water was limited to a short afternoon at the beach once a year. Growing up into early adulthood, I had the opportunity to go on some canoe trips, which went well. As time went on, I was doing whitewater canoeing on the Upper Clearwater River in British Columbia, (way beyond my experience) when on one occasion our canoe capsized, I got caught in the rapids, and in those rapids, I had a brush with death. Since then I have had a milder form of the Psychology term “AQUAPHOBIA“, The Fear Of Drowning”. A bathtub, a whirlpool, even the lap pool at my gym are all fine, I am not bothered by it. But if the water level rises close to my neck, I get very panicky, and HAVE to get to shallower water. In trying to overcome this fear over the years, I have actually jumped into the deep ends of pools, but as soon as I surface, I am scrambling for the sides. It is important for me to overcome this, I would LOVE to learn how to swim, to relax in the water, to jump in, and not be all panicky. If I ever decide I want to do a triathlon, I’m going to HAVE to know how to swim. It is as simple as that. Why is this important to me? Running is winter in Canada poses it’s vey own challenges not found in any other season of the year. It is unpredictable and a person is very much at the mercy off the elements. For me, running a half marathon in the winter is also very mental. The day my dad died, which was the day of Winter’s First Snowfall in 1973, I tried to run away as far as I could from those memories…but was defeated by the snow. Completed a winter Half Marathon on March 1st, 2015. Full story found HERE! My wife is a “kiwi”, we got married in New Zealand, and we spent the 1st 9 months of our married lives down under. It is a beautiful country, with wonderful people, but at the time the economy in New Zealand was very low. Interest rates were over 20%, and jobs were non existent, so sadly we packed up and returned to Canada, where I had a job waiting for me. We had an extended 7 week honeymoon backpacking the south island for 4 weeks, and then Stewart Island for 3 weeks. Stewart Island is very much a secret paradise. When we were there, there was about 400 people on the island, the rest was all bush, with incredibly challenging backpacking trails. Every beach you encounter is COMPLETELY secluded. This island left a very special place on my heart. My favourite band is Switchfoot. Their music has inspired me and made me a better person. One of top life highlights was seeing them in concert. 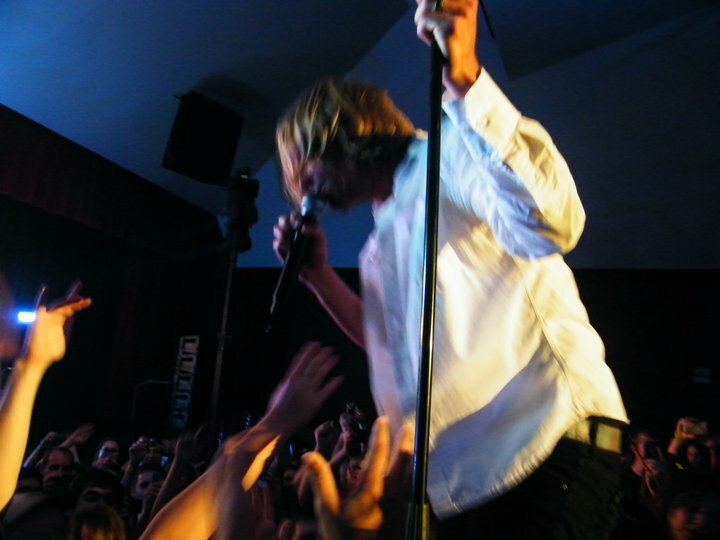 During the concert lead singer Jon Foreman worked his way through the standing crowds while walking on the empty seats. He ended up stopping at the chair right beside where he sung for several minutes. It was SO amazing, I could not believe this was happening. Jon Foreman of Switchfoot RIGHT beside me, live in concert. Congratulation Carl on completing your first full marathon. Thank you SO much Pierre. YOU were an inspiration for me to keep going, for the distance at the 19k split. With your permission, it would be an honour to share your story on behalf of ALL cancer survivors in your shoes. Hey Carl, I stumbled across you blog and, as an alpinist, I’m intrigued by the second entry on your bucket list. Out of curiosity, have you picked a peak to climb yet? There are some beautiful options! I am so glad you stumbled across my blog. This is really cool. There are definitely some beautiful options. I do not have a set peak picked in stone, but the one that I am leaning towards is Chimborazo, in Ecuador. It is predominantly non-technical (good for a rookie like me). 🙂 Also while being in Ecuador, I would love visit the rainforest. Environmental concerns are very dear to my heart. Have also thought of Aconcagua. There are some very reputable guiding companies operate there. A bit more commercialized, being the mountain that it is, but then again, it is one of the 7 summits. Bragging rights, right???….lol. Would you have any suggestions or feedback. I quickly visited your blog, and you are a EXTREMELY accomplished climber. Haha I have skills to hone and many routes to climb before I’d consider using that adjective to describe myself. I do have a lot of fun though, and I can’t imagine a life without climbing. Suggestions? I currently have my eye on the Ogre and the north ridge of Latok 1, although both of those are pretty technical routes. If you dive back into the game headfirst and can take a couple months away from work/life, give me a call. I love this bucket list! It makes me realize that I have yet to truly sit down and determine my own. Thank you for the inspiration! Do you think you’ll add more to it? There are a quite a few things that I would like to add to the list, just have not gotten around to it. Your bucket list is very impressive – I would love to summit a mountain and learn to swim too… I’m slightly obsessed with movies about mountaineering (Everest; Meru; Touching the Void; etc), but it is just one of those things that cost an arm and a leg and takes years of dedication to prepare for. As with swimming, I’ve never quite gotten over my near-drowning experience either at my local pool when 10 or something. Funny how such memories just never fade. 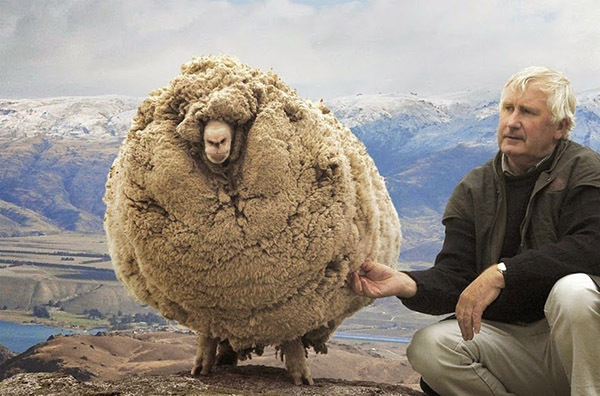 Great to hear your wife is a Kiwi. It can be quite lonely Down Under, but at least they have us Australians keeping them company! Thank you Jolene for your very generous comment. And wow, you understand this whole thing about being afraid of water and trying to overcome the fear. Those memories never do fade. 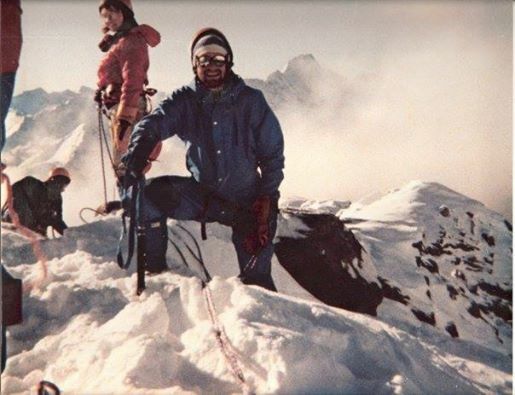 I love the mountaineering movies as well, and although I don’t have the time to read as much as I would like, I love reading books on expeditions. To be the top of your game it really takes so much time and commitment. Hi Carl and Happy New Year! I love your blog and will be following you. I was reading your bucket list and and saw number 2 under places I would love to visit. I was reminded of my childhood home in Baton Rouge, Louisiana. While working on writing my memoirs I have mentioned it a few times. I was in Baton Rouge last year and drove by it. It was wonderful to see, but I longed to see the inside. They have changed the outside a good bit so it looks, similar but not exactly like I remember it. I doubt I will ask to see inside because of that reason, the changes. 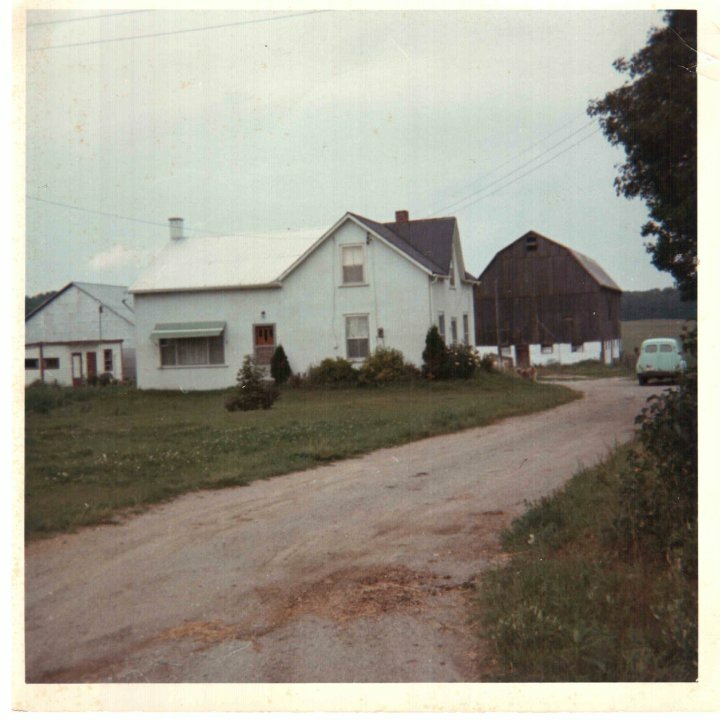 However, I have decided to write a little more about growing up there and when done I will send the owner of the home a copy of it. Perhaps this is something you could think about. If you were to write about all the wonderful memories of growing up there, you could send it to them as an introduction to who you are and ask permission to see it again, Just a thought. Even if you decide not to do this, you should still write your memories of this old place for your children and their children’s children. Many blessings this coming 2017. I truly enjoyed reading this entry! You set difficult goals for yourself and you did it! Truly inspirational! Keep dreaming big! As for your beloved farmhouse – know on the door and see what happens! That’s what I would do! Really enjoy your writing and photography! I really enjoyed this post. Thanks for sharing.